With Danny Day and Harold Turner officiating. Visitation: 6:00 P.M. – 9:00 P.M., Monday, February 12, 2018 @ the chapel. 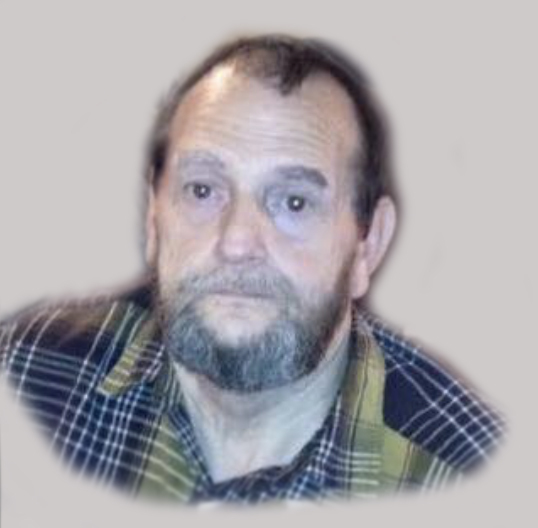 Michael Day, 64 of Polls Creek Road, Smilax, Kentucky, departed this walk of life on Friday, February 09, 2018 at the Greg & Noreen Wells Hospice Care Center in Hazard, Kentucky. Michael was born September 18, 1953 in Hazard, Kentucky to the union of the late Curt Wells and Mary Fields Day. Michael was a Leslie County native and by occupation, Michael was a retired coal miner from Blue Diamond Coal Company. He was a member of the Cutshin Church of Christ. Michael was an avid out doorsman, he enjoyed hunting, fishing, four wheeler riding and raising a garden. In addition to his parents, Michael was preceded in death by he beloved wife, Paulette Maggard Day and one brother, Gary Day. Michael leaves behind, one son, James Day & wife, Sheila of Wooton, KY; one daughter, Vickie Bishop & husband, Jackie of Lancaster, KY; two brothers, Ricky Day of Smilax, KY and Tommy Wells of Wooton, KY; two sisters, Zita Lewis of Cutshin, KY and Anna Hanlon of Hazard, KY; four cherished grandchildren, Troy Allen Michael Day, Tyler Chase Bishop, Jerrica Skyler Day, and Devin Wayne Bishop; special friends, Freddy Day, Pastor Danny Day, Pastor Harold Turner, Wendy Baker, Carl Day and Harold Turner. A host of other family and friends also survive. Arrangements are being carefully handled under the direction of Wolfe & Sons Funeral Home - Hyden, KY.